Before 2018 came to a close, Spanish singer Rosalía rolled out her sophomore album El mal querer. Now, she's revealed plans to take the effort on her first solo tour of North America. Alongside previously scheduled dates at Coachella, Pharrell's Something in the Water festival and more, Rosalía has set solo dates in Los Angeles, San Francisco, New York and Toronto. Her lone Canadian stop will bring her to Toronto's Rebel on May 2. 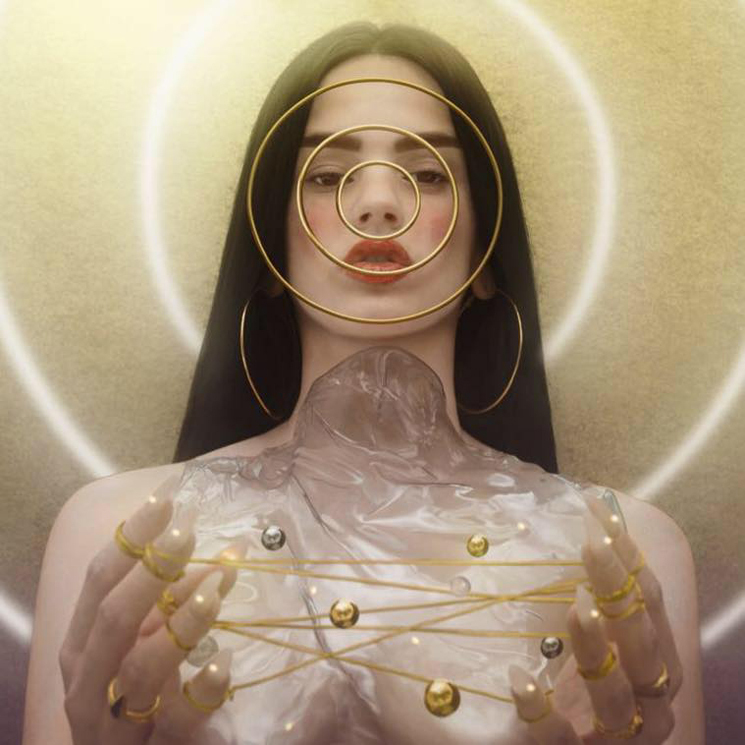 You can find a complete itinerary, which also features a number of European dates, through Rosalía's official website, while her newly announced North American dates are below. Earlier this year, she contributed to James Blake's Assume Form album, appearing on the track "Barefoot in the Park."